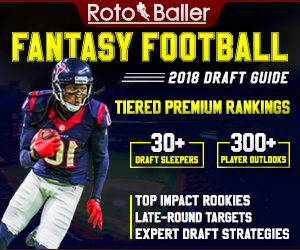 Good news, the 2018 NFL season is already upon us! 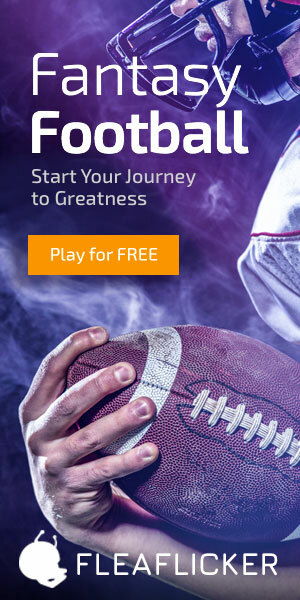 Sign in today and activate your NFL leagues for the new season. 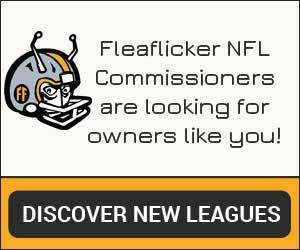 Commissioners can add and remove owners, prep for the draft, adjust league settings and more. Here’s to a great new season — the sky’s the limit! I just saw the image you are using.Nothing like rubbing it in!!!! My Patriots got beat and you have Foles…….